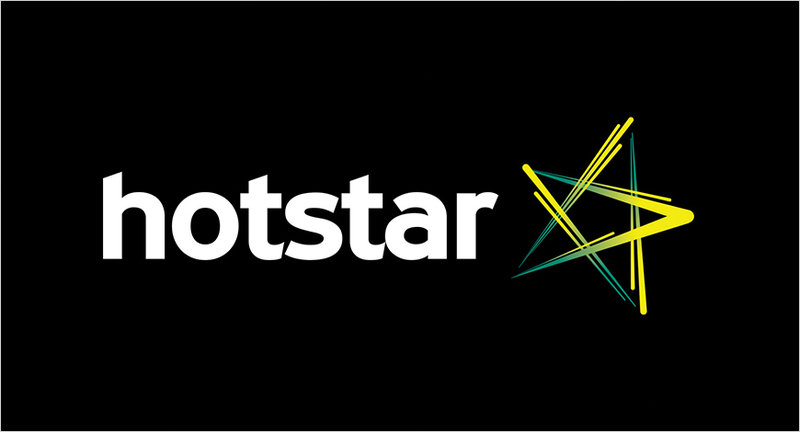 Star India’s streaming portal Hotstar will introduce a layer of social interactions to the live stream of IPL 2019 matches. The addition of social to gaming, which was introduced in 2018 with Watch’ N Play, is expected to take the engagement on the platform a notch higher. A highly placed industry source confirmed Hotstar’s plans to integrate social on the platform. However, an email to Star India seeking a confirmation and comment went unanswered until the time of filing this report. The social layer may roughly resemble how YouTube users can comment on videos. Cricket enthusiasts will now have the option of posting comments, interacting with experts who will also be commenting on Hotstar, taking part in polls, and inviting friends to join the fun. As a precursor to this social layer, Hotstar had introduced a special feed that allowed viewers to post emojis while they watched the match in 2018. SonyLiv, which also streams matches live, does not have a similar feature yet. It is only social media platforms such as YouTube, Facebook, Instagram, Twitter, and Twitch that have the live streaming feature, allowing for live social interactions. Last year, IPL registered 16.7 million conversations across several social media platforms, according to a report published by media agency Wavemaker. As per a Facebook 2016 study, live content receives 10 times more comments than regular videos. A senior digital media buyer, who did not want to be named, said that the move to integrate social into the Hotstar environment is intended to increase the time users spend on the platform and retain users. This feature presents brands with a number of ways to integrate advertisements with social. "The social layer is beneficial for brands because the more time users spend on the platform, the greater the chances of them watching ads," said the senior digital media buyer. Brands can opt for a simple display format ad. A carousel can lead users to the brand’s digital assets, and contextual messaging. Brands can also place ads on specific moments in the game, and at the end of overs. Hotstar also plans to introduce mini branded games within the social environment. Within the social environment, brands can now get to know the user better by asking them questions. Apart from six different types of branded cards that marketers can use, there are options of showing ads at the end of overs and gratifying users who Watch’N Play with points and rewards. Users will be able to share their rewards with friends who will also get the same rewards. Hotstar will continue to have typical performance-driven ad formats like mid-rolls and pre-rolls.